No-Fault Divorce is Being Considered, So Should You Wait to File? 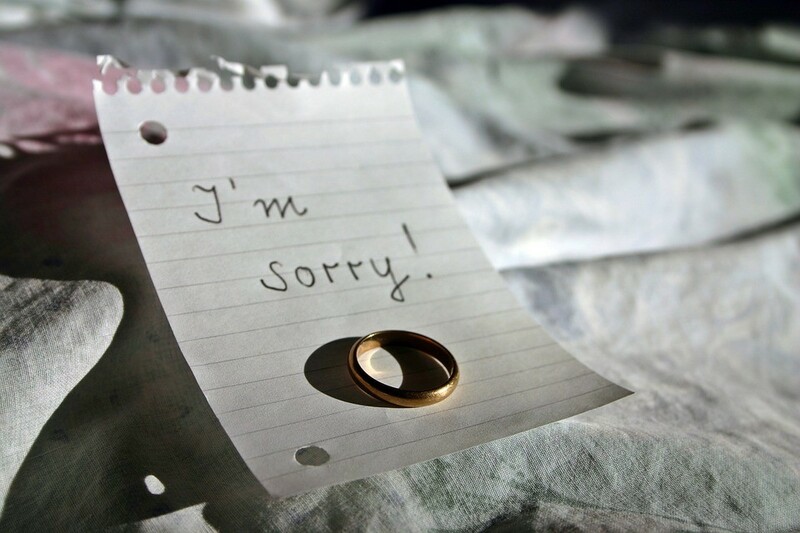 The UK government is currently consulting on changes to the way couples divorce in England and Wales following a proposal to introduce ‘no-fault divorces’. This has resulted in a few people asking whether they should delay their divorce proceedings until a verdict is found. When is the Most Common Time of Year for a Divorce? 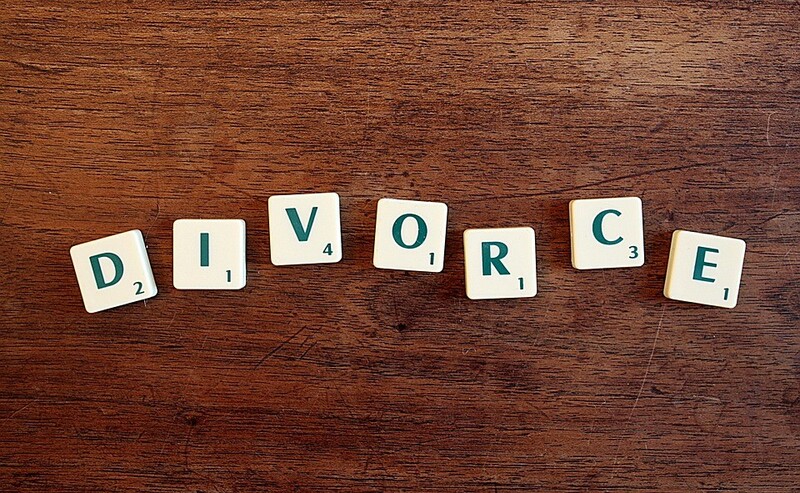 The decision to divorce can be difficult at any time and there are numerous reasons why you may make the decision to separate from your other half, however, in our experience, filing is more frequent at a certain type of year. 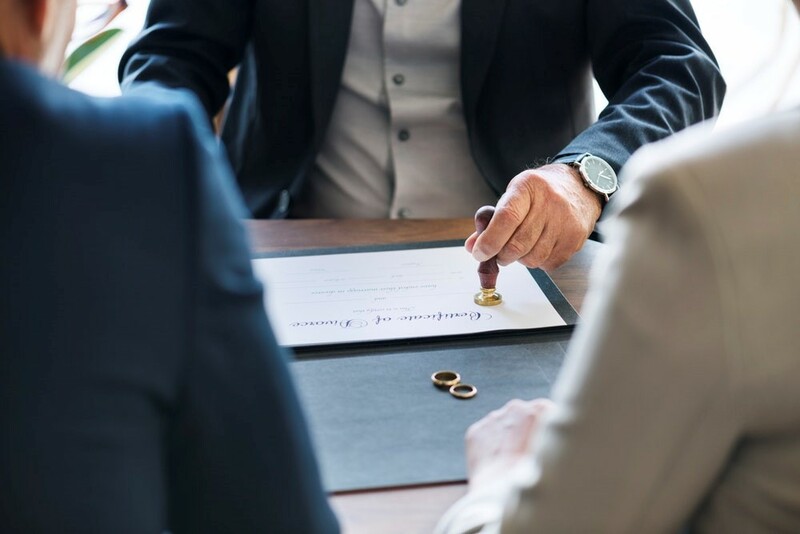 Whether you’re considering a divorce, annulment, dissolution or nullity, what happens to any shared assets you have with your partner is likely to be at the top of your list of questions. Our divorce solicitors have previously written about your rights whilst separated in the post ‘FAQ Series: Who Moves Out of the Marital Home?’, but what happens when you make this separation official? National Divorce Statistics: Divorce Rates Are at Their Lowest in 45 Years! FAQ Series: What Happens If the Purchaser of Your Property Fails to Pay the Agreed Deposit?